Jennifer Lawrence dating Nicholas Hoult? Are Jennifer Lawrence and Nicholas Hoult Hollywood’s latest on-set hook-up? 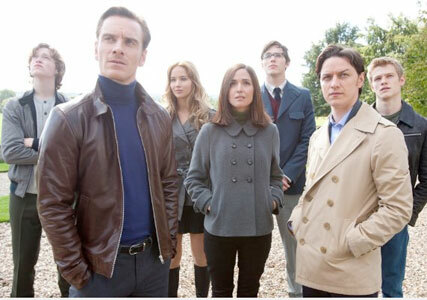 The X-Men First Class co-stars have reportedly started dating after meeting during filming, in which he plays Hank McCoy / Beast and she plays Raven Darkholme / Mystique. The new couple attended Sunday night’s SAG Awards together and were spotted working the room side-by-side. Dodging the glare of the cameras, he skipped the red carpet, while she struck a pose in a stunning Oscar de la Renta fuchsia gown. Lawrence is one of Hollywood’s most talked about rising stars, after gaining a string of awards nominations for her leading lady turn in Winter’s Bone, including a nod for the coveted Best Actress statue at this month’s Oscars. Brit actor Hoult is best known for role in A Single Man, Skins and About a Boy.